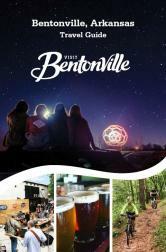 Let Visit Bentonville help you plan your next meeting in northwest Arkansas. 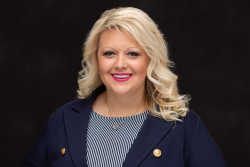 To receive customized bids from Bentonville properties, please email your RFP to Amanda Khanga, Meetings Sales Manager. If you have already booked your event in Bentonville, let us know if you would like assistance with registration, promotional materials, goodie bags, guided tours, etc.